While some folks have recently figured out that other factors sometimes make people and institutions operate in ways that do not maximize the rewards they desire, generally speaking, the rat learns the maze to get the cheese. Years ago, I worked for a local Pepsi franchise. One of the main challenges was keeping sales up and at the same time making sure we did not overstock clients to the point of having old and unpleasant tasting product in the stores. The salesmen and the delivery drivers were both paid exclusively by the number of cases of soda delivered. Plus, the salesman had the added incentive of a $200 monthly bonus if he made quota and an additional bonus for being 5% over quota and another bonus for getting to 10% over. This was 20 yrs ago. An additional $200 a month was even bigger than it is today. As product rotation became a bigger and bigger problem, the president of the company came to me, a lowly salesman and suggested he and I have monthly breakfasts. He bought me eggs and toast and asked my opinion of how we could address the issue. I suggested that have mgt do various random spot checks in each salesman’s territory and if they had zero bad product they get a reward equal to the 10% bonus for sales, if they had a certain number, he would have to decide that, but a very low number they get a lesser bonus and if they had over a certain amount, they would get no bonus, maybe even tie it in with sales bonus, so that if you sold 10% over quota, but had lots of old product ( a likely situation), you might forfeit your bonus. He liked the concept, except he said he really didn’t want to do anything to discourage sales. After a few months of these discussions. One monthly breakfast he proudly unveiled his plan to me. If a salesman had zero old product in the random checks for three months in a row, he would get $100. I was dumbfounded! I looked at him and said, so if I sell 10% over quota for three months, I will get a bonus of about $1000, plus I will get a commission on every case, but if I manage to do the hard work of maintaining all the inventory in all of my customers’ accounts and have no old product, I get $100. He looked a little funny but agreed. I said, well that is a nice idea, but as long as you pay $1000 to do one thing, that isn’t near as hard as what you will pay me $100 to do. I wont worry about the old product. He was very disappointed, but he went ahead and presented the program company wide. All of his mgt team said they thought it was a great idea. All of us salesmen and drivers ignored it and kept on pushing in more new product and only worried about the old product when we were written up. I don’t think he ever paid out the $100 bonus. When we think about social policy, especially, but even foreign and environmental and other policies, why not design systems that make it worthwhile for people, institutions and corporations to do good? In the last few days my wife has decided we need to go to Paris. This is not something new so much as it is a twist on something we have talked about and planned for years. In 2001 I printed out map of the southern European coast and planed for us to fly to Barcelona, rent a cute little Fiat and drive to Venice, then fly back. It turned out we went to Southwest Harbor, Maine, instead. Which was a very good decision for lots of reasons. I have never had as great of a lobster as i had at a place right down on the water. Suzanne got to see not only her father’s hometown, but we actually got to go inside his old house and see where he was born. And we got to take him. We didnt know it, but it would be his last trip. we lost him less than two years later. Along the way, some things have changed, we have a 9 year old, and i have aged enough to realize a two or three day road trip in America is really beyond our combined patience. A road trip thru 3-4 countries, of which none them have a native tongue which I can go beyond butchery, and that being Spanish. Suzanne was really dying to go to the UK. With the exception of Cornwall, I cannot imagine why I would want to go to England. We both think Ireland would be great. In 2001, we both were a bit skeptical of Paris, though we both wanted to see it. Now she is reading a book about long ago Paris, and while we cant time travel to the 14th century, we can see the place, and so much of the old city is still standing from the 14th century, we can time travel a bit. She has read a bit about modern Paris, and is persuaded that the French disdain for Americans is a bit overstated, mostly by rude Americans that expect the whole world to be more like St Louis than anything else. (I like St Louis just fine, but if i want to see St Louis, I go to St Louis). We dont know when we are going to go, we dont know how we will pay for it, but we have put it on the Goals of Life sheet. She decided we should learn as much French as possible. I suggested we go tot he library and get a language cd. We did. It is always so good to go to the library. It is for us what a church might be for Christians. we actually got to cd sets, one for her and one for me. On the way home, we decided to listen to the first disc. Christopher was with us, so the three of us practiced as we rode along. French is hard. It is a little easier for me to review the phrases on google translate because just hearing them, Though it is much easier to learn if you hear it first and then go look it up to get a sense of what you are trying to say. if you see it first, your English willpredudice you from ever saying it right. You know the Spanish and the Italians never saw a letter they did not want to call out loud, and the English, at least the American English, say most of there letters, except for second vowels and a few initial ‘h’s, the French seem to just use the written as a general guide t what one might actually want to say, kind of the opposite of shorthand. This is how the deaf learn French. Painfully and slowly, but even I cant half hear it, I am excited about the journey! and the trip to France, too, if it ever happens. next to learn the street names and locations in the city, and then how to say them. It would be nice if we actually make the trip. In fact, if you have any tips about where to go, what to do, (obviously, we will go everywhere “you are supposed to go” but beyond the cathedral, the museums and so on) for those of you who know, tell me. You know, I have not really kept up on breaking scientific news the last few years. 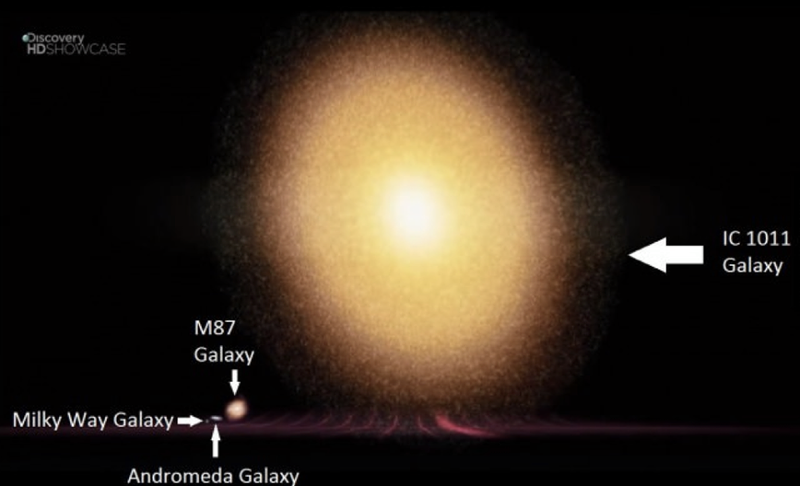 I just discovered, thanks to a friend’s facebook post that IC 1011 is a lot bigger than the milky way, but more importantly, I just discovered that there was an IC 1011, which apparently makes me just a little behind the curve: “IC 1101 is a supergiant elliptical galaxy at the center of the Abell 2029 galaxy cluster. It is 1.07 billion light years away in the constellation of Virgo and is classified as a cD class of galaxy. 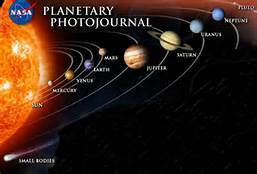 It was discovered on June 19, 1790 by William Herschel. yep,1790, and I learn about it today?! wow! 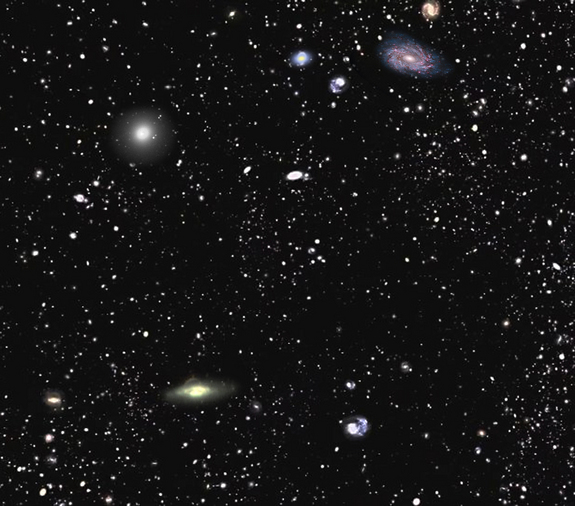 and then, keep in mind there are over a million KNOWN galaxies, this is not a complete picture of the universe, and these are not stars. each light is a galaxy, and we are a small galaxy, actually we are a small star on the outer fringes of a small galaxy. no, we are a small planet in the habitable zone around a small star on the fringes of a small galaxy. but this great picture wreaks havoc with distance, but does a great job of giving us a way to compare our galaxy to the really big one. okay, boys and girls, that’s all for today, maybe tomorrow I will learn something really modern, like from the 1800s…. A bit of everything, except neither the novel or the cookbook this time around, though maybe a bit of this could go in one or the other. 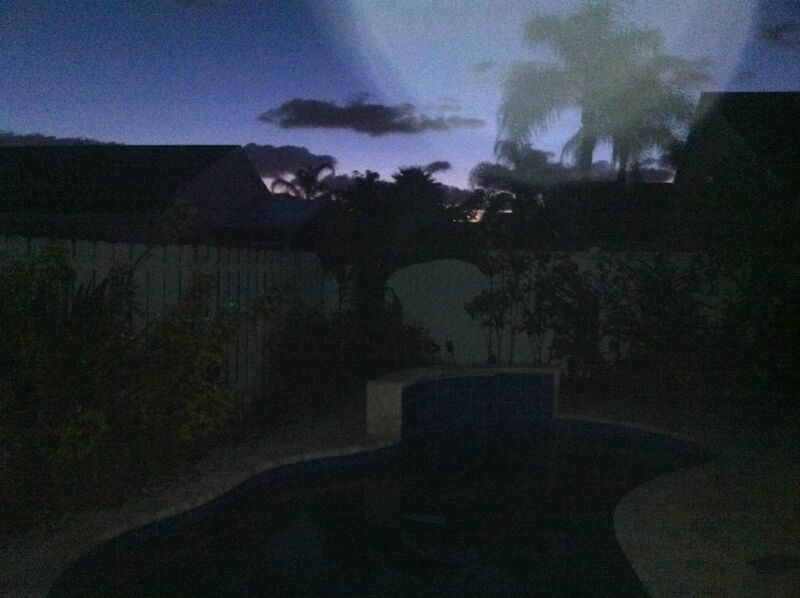 Nice cool morning, just before daylight, so i stepped out and took a couple of shots in the dark, so to speak, one natural, and one with a flash. shoulda grbbed my real camera, these are iphone blurry. 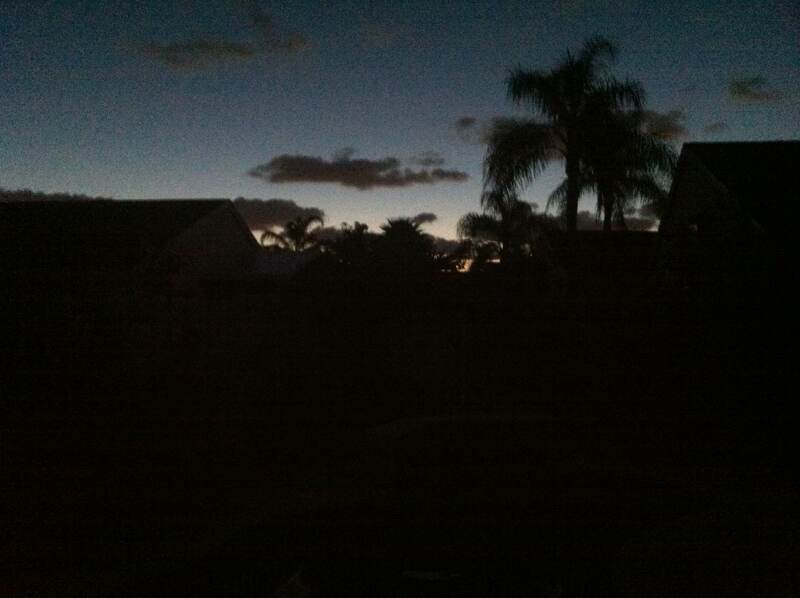 But before dawn, yesterday, to be exact, about dawn yesterday, i decided to have some sausage on toast. Actually, this goes back a couple of months ago when Dunkin’ Donuts was selling spicy sausage biscuits. I ordered a few over a few week time frame, though i really dont need to be getting anything but an occasional cup of black coffee from there. I really enjoyed them, but now, they have discontinued them. This is actually a good thing, because the less excuse I have to eat biscuits, the longer I will live. 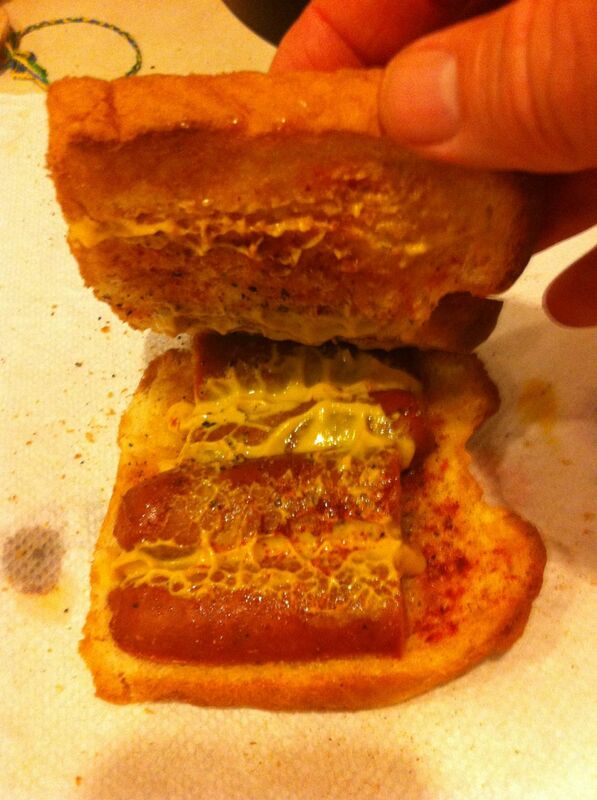 At any rate, i got a craving for one, and wasnt about to make A biscuit, and I certainly didnt need to make a BATCH of biscuits, so i toasted and buttered two slices of white bread, browned a couple of slices of anduoille sausage, ground some black pepper ad sprinkled a gerenrous coating of cayenne powder. Somehow, I knew that wasnt going to be quite enough. Mustard! 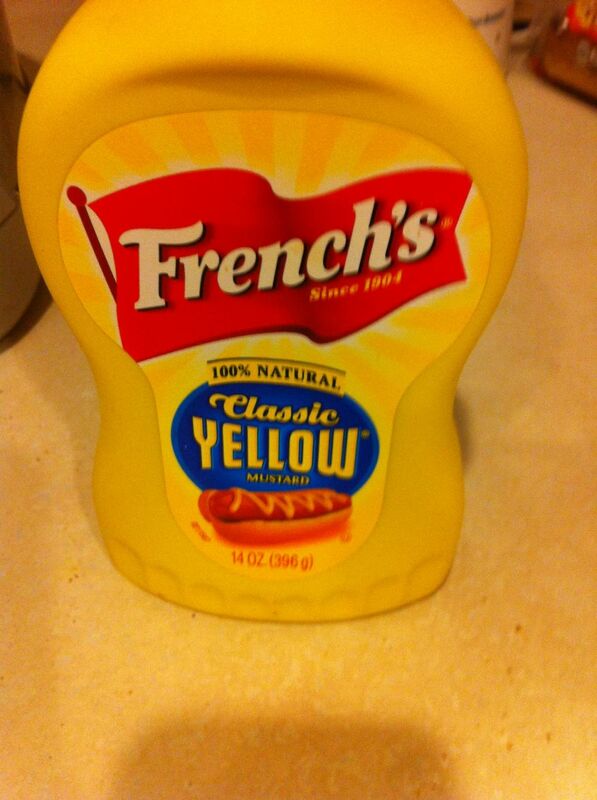 not my fancy DiJon mustard, regular old French’s Yellow! Oh my! You know, if you have read my blogs very long that i love really hot pepper and lots of black pepper and at least a teaspoon of curry in about everything except my black coffee. I had forgotten the joy of pure old yellow mustard! Wow! I guess this IS an all food blog. Because later in the day, we engaged in one of our favorite things to do when we have nothing else to do, “Goodwilling.” This is a visit to one or more Goodwill stores, rarely with intent to buy something, as one can never count on finding any particular thing at Goodwill. We look at stuffed animals, for C, paintings, books and furniture, for us grown folk, then, usually the best part, we browse the knick knacks, poking fun at the taste of our fellow Americans, usually without thinking that at least they had the good sense to dnate it, and we are silly enough to see if there s something we might actually buy. Sometimes we see something that brings back memories. That is what happened yesterday. When I was very small, probalby 4-6 yrs of age, we spent a good bit of time with my late Grandma Owens. She sometimes fixed us poached eggs. I hated eggs. I eat them everyday now, mixed in with my breakfast concoction, but then, they just made me gag. I really didnt like them poached, but two things about poached eggs. I had never ever seen anyone else make poached eggs, and the other was that my grandmother let me get the poaching dish out from under the sink. That is odd, i have never been in a house when people kept there cooking utilsels under the sink, and maybe 50 years have blurred my memory, but it seemed she kept them right under the sink, and i could get them out and she would poach eggs for me and my brother and herself. They looked so interesting, and they werent the gelatinous flats that fried eggs were, so i would open my egg and eat the yummy yellow part out. I havent thought much about poached eggs in the half century since y grandmother used to make the for us. 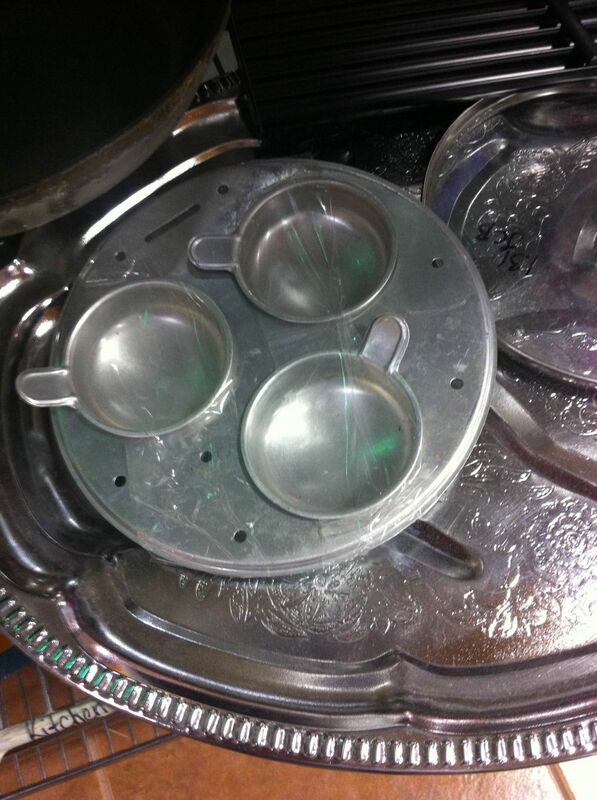 Here was the exact same poaching device she used, at Goodwill. No I didnt but it, but i snapped this pic. 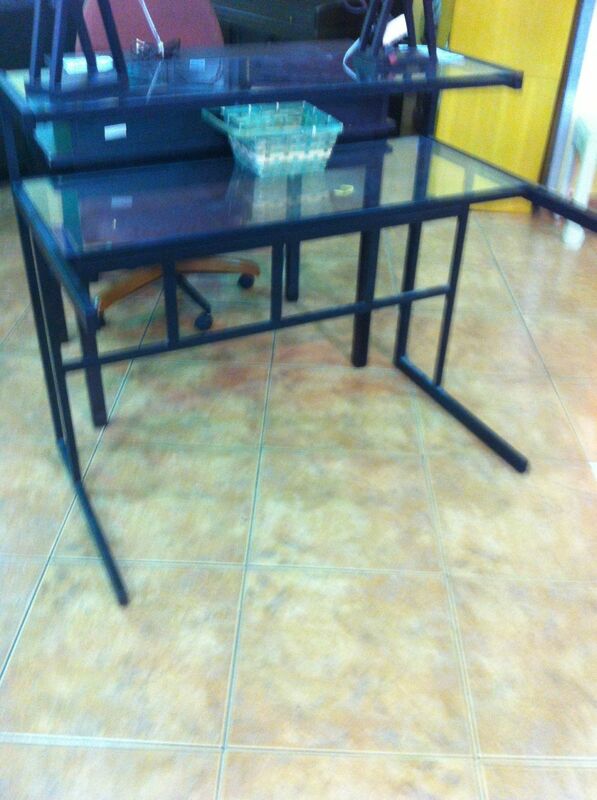 In the category of “what were they thinking” i saw this odd desk/table. it almost looks like they just laid it on its side. 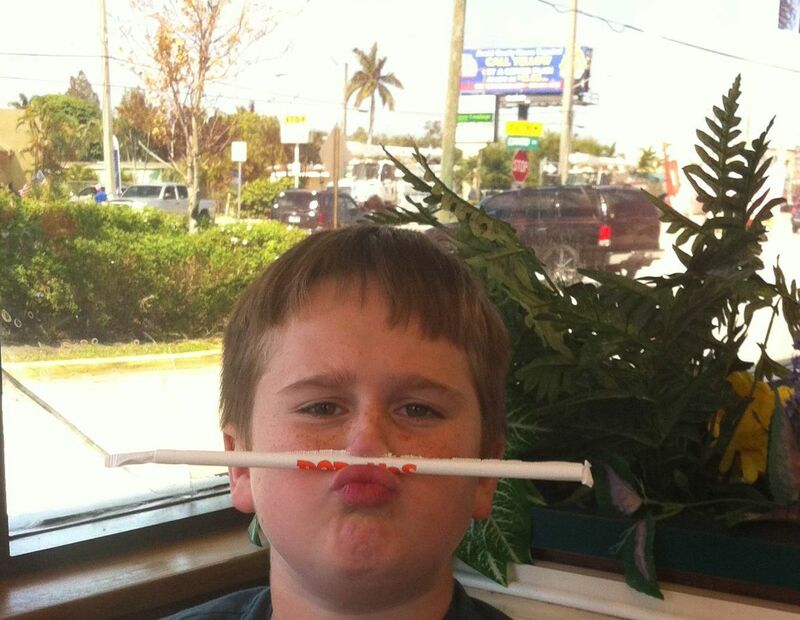 After Goodwilling, we had a bit of an appetite, so we got some health food at Popeye’s:) while waiting on our food, C decided to try balancing his straw on his nose and later used it for a mustache. 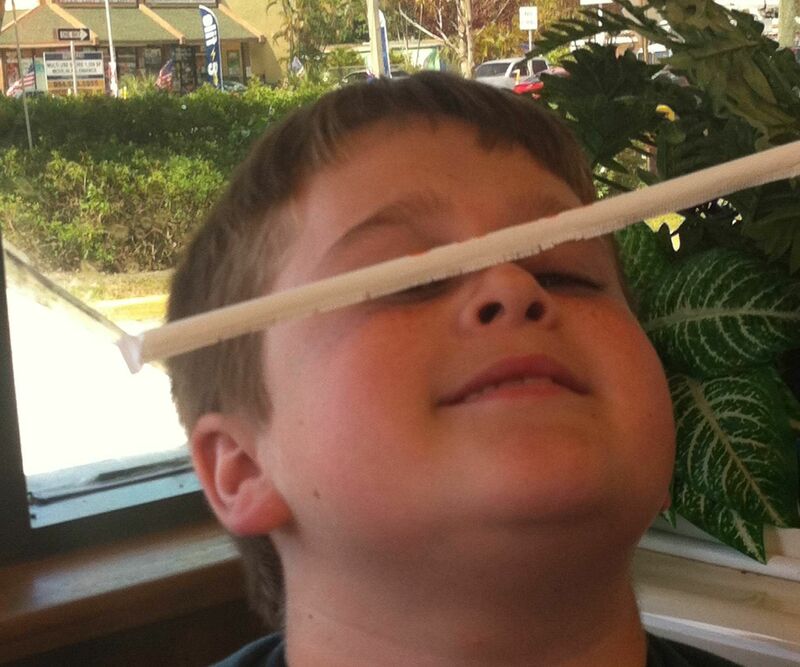 He must get his silliness from his mother’s side….